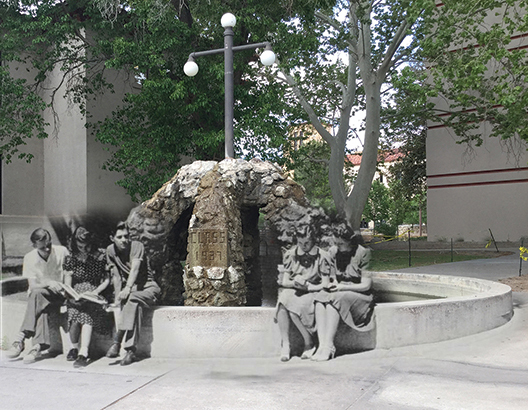 While it’s hard to see time as it’s ticking second by second, one New Mexico State University student has discovered a passion for creating some of the most beautiful illustrations of time happening on campus and around the state. Her name is Jamie Jaramillo, a senior nursing student, whose work finds inspiration through pure appreciation for her hometown roots in New Mexico. What inspired this project? Is it for fun or part of a class? Jaramillo: This project is entirely for fun. Growing up in Las Cruces, I have always been interested in the history of this town and the surrounding area. 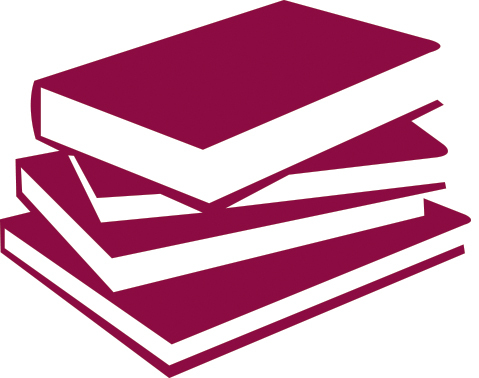 As a student at NMSU, I became fascinated with the history of the university as well. I started to go through yearbooks, learning stories that I had never heard before and seeing faces that had walked the very same paths that I had going to class. When I saw a similarly blended photo, but of a place in a foreign country, I thought, I could probably learn to do that with pictures of my own community. So, I asked my uncle Jesse to show me how to use Photoshop, and I started retaking the old photos that I had grown to love and enjoy. What’s the exact process behind each photo? Jaramillo: Once I find an older picture, I go out and retake the photos to the best of my ability. 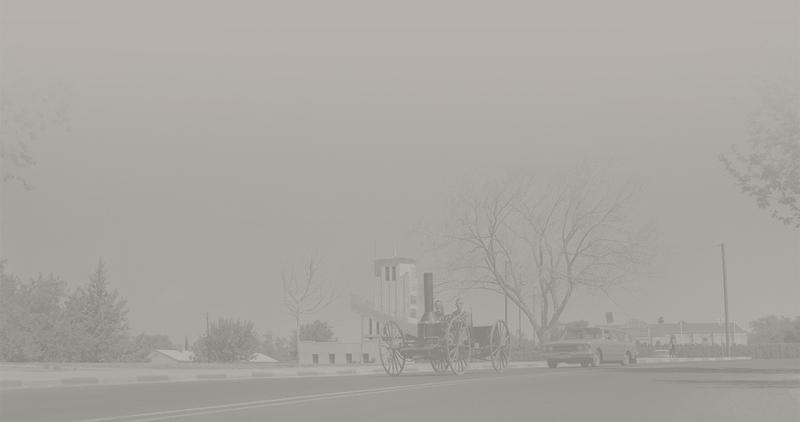 Then, I open all of the photos I took in Photoshop, eliminating the ones that are completely the wrong angle or focus. Oftentimes, none of the photos I took are at the right angle, so I have to go back and retake them. My goal when I’m editing is to show enough of today that it can relate with people who have been to that specific place, but show enough of the past in the older photo so that it’s obvious that the place has aged and changed. Occasionally, there is a little bit of information available on the photo, which allows me to teach people about the history of the community. What do you hope visitors get or feel when they visit your "A Blend of Time" pages? Jaramillo: I want my photos to show what a person at that time would have seen. I want my visitors to be able to look through someone else’s eyes from the past to see how they experienced the world. My hope is that people can gain an enjoyment of history. 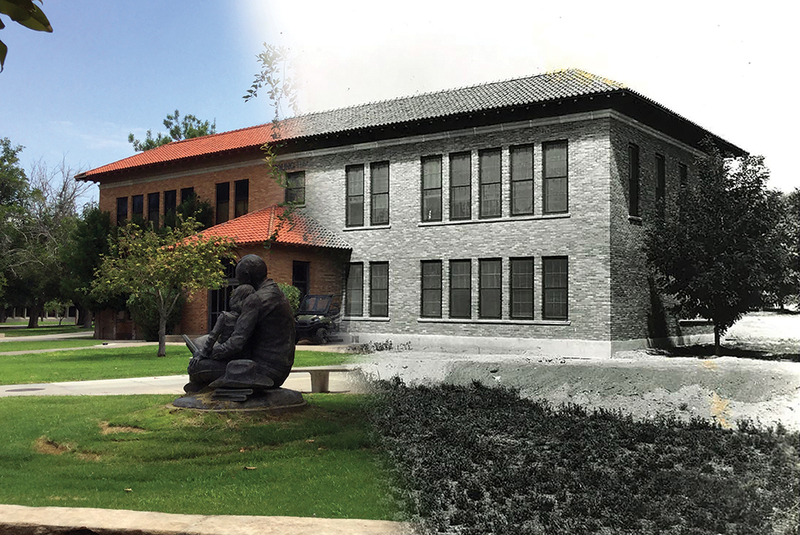 was built in 1928 by Trost & Trost architects and was originally the campus library. The Trost brothers ran an architect firm in El Paso, Texas, which was well-known for the beautiful buildings they designed. This photo shows a pond near Dove Hall, also known as a “fish pond” – not because there were fish in them but because freshmen (or fish) were often thrown in. 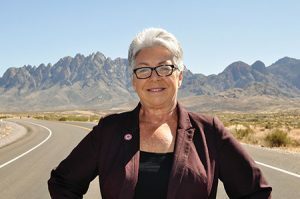 The New Mexico Hospitality Association inducted New Mexico State University’s Priscilla Bloomquist into the state’s Tourism Hall of Fame in May at the 2018 Governor’s Conference on Hospitality and Tourism. She is the interim department head for the Family and Consumer Sciences and Extension Family and Consumer Sciences Departments at NMSU and is a professor in the School of Hotel, Restaurant and Tourism Management. Bloomquist played a crucial part in the early success of the School of HRTM. She came to NMSU in 1988 to help start the program, which now offers the state’s only bachelor’s degree in the field of hospitality and tourism. Lt. Col. Blanca Reyes, NMSU’s first female and first Hispanic professor of military science, was selected as the 2018 Professor of Military Science for U.S. Army Cadet Command out of 275 programs nationwide. Under Reyes’ command the last two years, NMSU’s Army ROTC increased the number of cadets in the program and, for the first time, the cadre hosted the grueling 25th annual Brigade Ranger Challenge Competition. 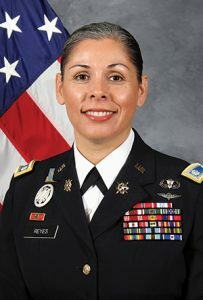 Reyes was deployed to Afghanistan as a military intelligence officer prior to coming to NMSU and was sent to a new assignment in summer 2018 to San Antonio, Texas, where she will be the Brigade Executive Officer at 5th Brigade Senior Army ROTC. NMSU Regents Professor Elba Serrano is among 27 individuals across the country named in June 2018 to receive the Presidential Award for Excellence in Science, Mathematics and Engineering Mentoring. Serrano’s biomedical research has two components, including a focus on the brain’s glial cells that help maintain brain health and can also cause many brain cancers, and on neurosensory disorders of hearing and balance. 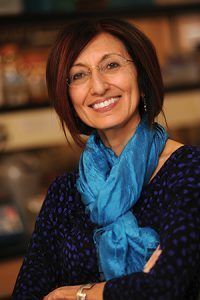 She has brought in more than $15 million in external research funding to the university, taught more than 2,500 students and mentored around 120 student researchers in her lab. The New Mexico Collegian, the college’s first paper began publication in February 1893. The Round Up replaced the paper 14 years later in 1907. The NMSU Alumni Association was founded in 1898. It is one of the oldest organizations on campus. The group was formed to provide a means of continuing communication between graduates of the institution and the formulation of social events. 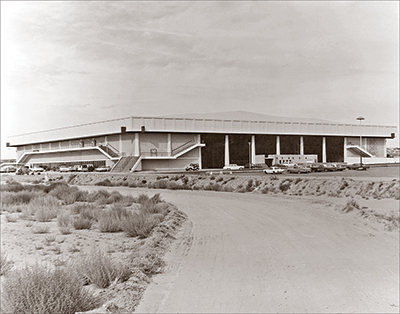 The Pan American Center opened Nov. 30, 1968. It is home to the Aggie men’s basketball, women’s basketball and volleyball teams. The arena has hosted the NCAA Men’s Basketball Midwest Regional, state high school basketball tournaments and hundreds of concerts featuring some of the top entertainers in America, including George Strait, Garth Brooks, Willie Nelson, Pearl Jam, Notorious B.I.G. and Carrie Underwood. 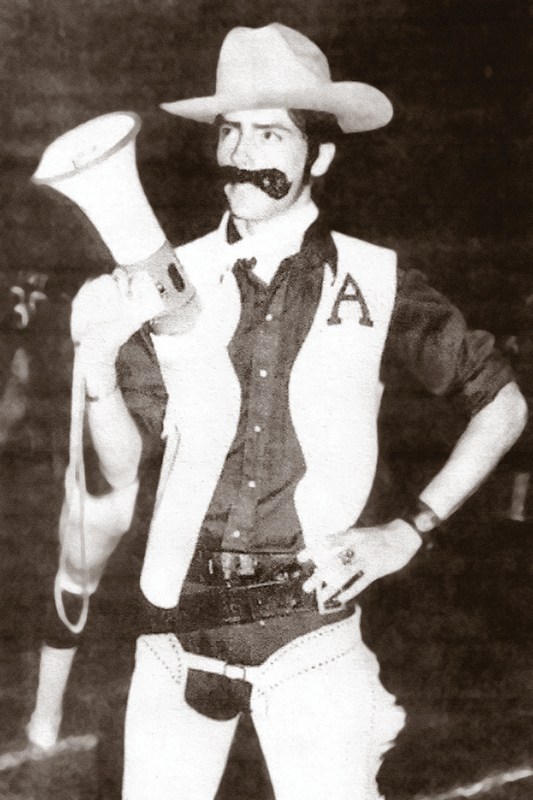 Pistol Pete became the NMSU mascot in 1973, and he made his first public appearance at an NMSU home football game against Utah State University. The pistol-toting cowboy is named after Francis “Frank” Boardman Eaton, who avenged his father’s murder in 1881 in Albuquerque. Eaton earned his nickname "Pistol Pete" for his quick draw. The President’s Associates Scholars program was created in 1978 and is one of the most prestigious scholarships in the state. Former NMSU President Gerald Thomas, former Vice President for Development Steele Jones and local business and community leaders established the scholarship, which is awarded to New Mexico high school students who exhibit a combination of outstanding academics, leadership skills and a commitment to community service. 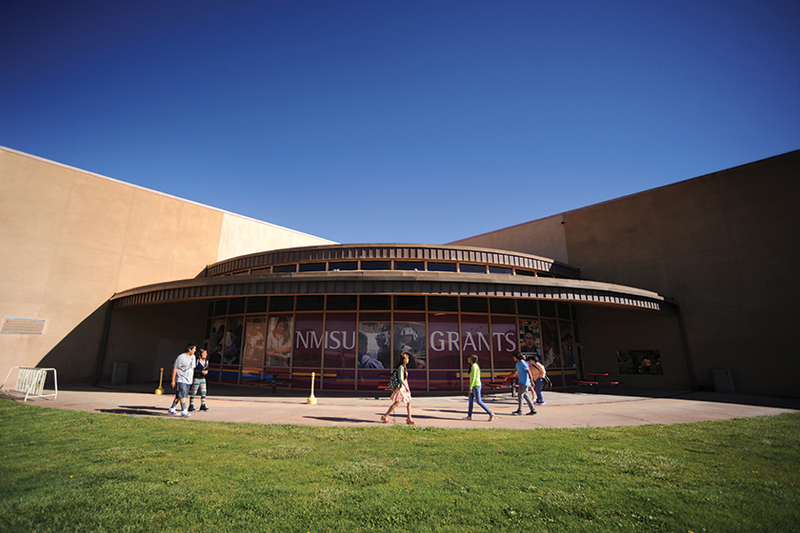 The vital partnership between KRWG Public Media and New Mexico State University started when the NMSU Board of Regents licensed the station in 1965. Since then, the alliance between the two has proven beneficial for both parties in many ways. Take for example, the nationally televised, 13-episode series, “Field Trip!” produced in partnership with the NMSU Cooperative Extension, which focused on the farm-to-table aspect of agriculture in southern New Mexico. That programming has not gone unnoticed. KRWG received two first-place awards from the Colorado chapter’s Society of Professional Journalists “Top of the Rockies” contest in April 2018 and five awards from the New Mexico Broadcasters Association’s 2018 Excellence in Broadcasting awards in June 2018. 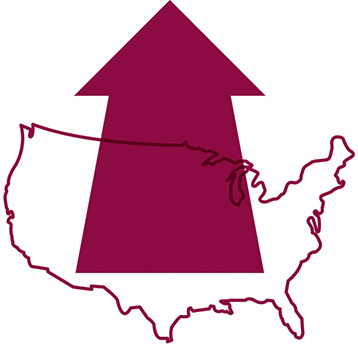 “Top of the Rockies” is a regional, multi-platform contest for reporters and news organizations in Colorado, New Mexico, Utah and Wyoming. 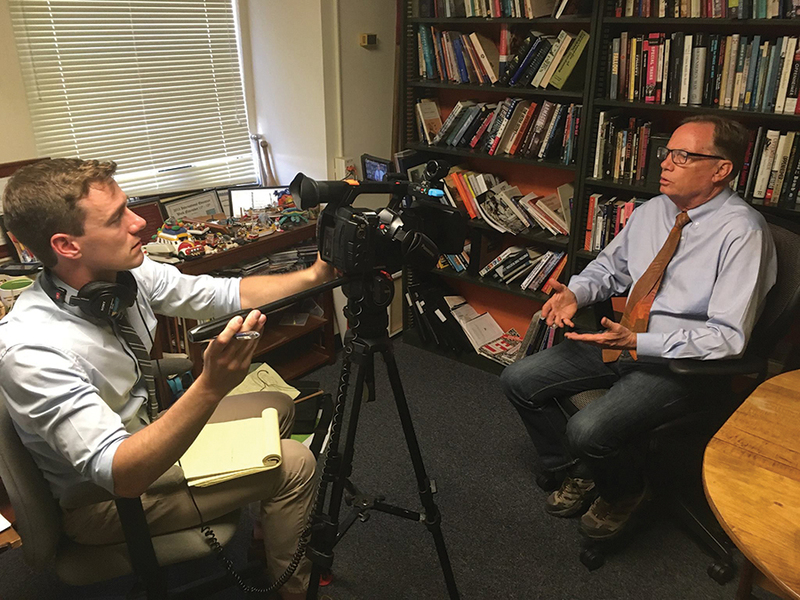 KRWG News Director Anthony Moreno and KRWG Director of Content Fred Martino were part of a statewide team in the Solutions Journalism Network’s State of Change project. The project received first place in the Public Service Journalism medium market category and first place in the Business Enterprise Journalism medium market category. “This award recognizes the impact of in-depth journalism produced by public media and the other partners across the state,” Martino says. KRWG-FM received four awards from the NMBA. Martino received the award for best website, and reporter Michael Hernandez’s story, “Shattered Lives,” received the award for best feature news. The Best Social Media Integration award went to Edmundo Resendez, operations manager, and Jacob Lockwood, engineer, for the “Red or Green Confidential.” Resendez also received the award for best station promotional announcement for the KRWG Testimonials. KRWG-TV received the award for best local programming for its documentary project titled, “Our Stories: Vietnam Part 3.” The award went to the KRWG production department, Ralph Escandon, Christian Valle and Joe Widmer, producers/videographers, and Glen Cerny, former KRWG general manager. “This is a reminder that great things come from hard work, organization and a commitment to professional development,” Martino says. 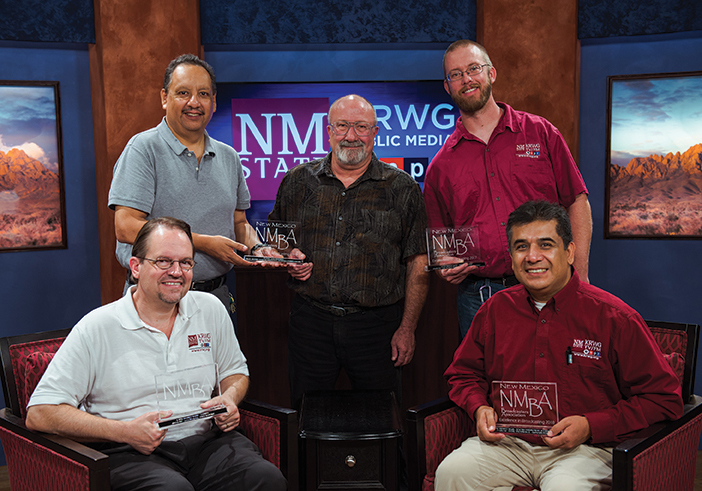 KRWG Public Media collected multiple awards in 2018, including several from the New Mexico Broadcasters Association. (Left to right: seated) Fred Martino, Edmundo Resendez, (standing) Ralph Escandon, Joe Widmer and Jacob Lockwood were among the honorees. With the assistance of NMSU’s College of Business’ Consumer Behavior Lab, Lowe’s Market grocery store chain has developed a new point-of-sale system that has quadrupled healthy food sales. Those participating in New Mexico’s Supplemental Nutrition Program for Women, Infants and Children can now maximize use of their cash-value benefits for authorized fruits and vegetables. 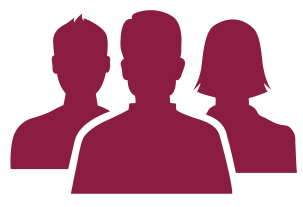 The NMSU study found that WIC participants and cashiers previously could not see the remaining balance on the WIC card until the purchase was complete, causing many WIC families to regret and miss the opportunity to purchase more fruits and vegetables. Working with New Mexico’s WIC agency, Lowe’s Market redesigned its computerized system to inform cashiers of how much remains on a family’s WIC card before the sales transaction is completed. The store has fresh fruits and vegetables available in each checkout stand for the WIC participants to seamlessly purchase if remaining credit is available. 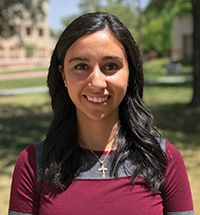 Samantha Ceballes, a doctorate student at NMSU, has received the 2018 National Science Foundation Graduate Research Fellowship Program award. She began her doctorate studies in mechanical engineering in January 2018. The fellowship has a stipend of $34,000 per year for three years and an additional $12,000 per year for university tuition and fees. Ceballes earned a bachelor’s degree in both aerospace engineering and mechanical engineering with a minor in mathematics in December 2017. 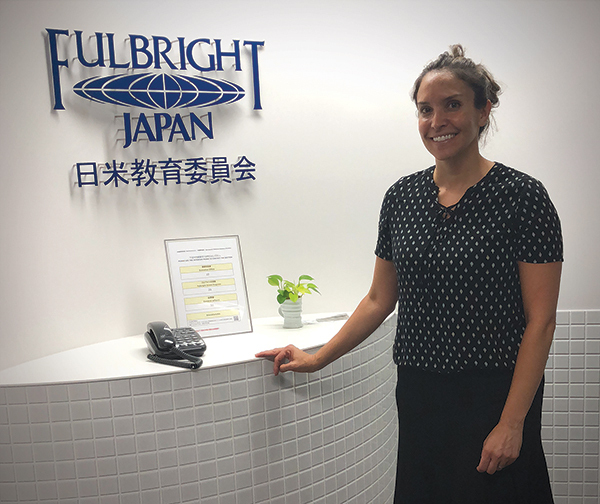 An Alamogordo, New Mexico, native, Ceballes says she was thrilled to receive the award, which allows her to focus full-time on her studies and research.